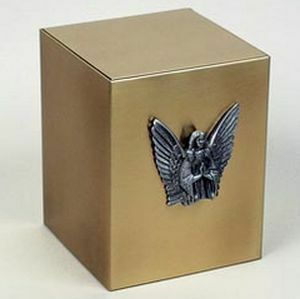 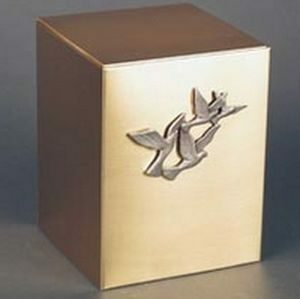 Doves Flight Sheet Bronze cremation urn is a bronze cube cremation urn featuring a doves in flight emblem. 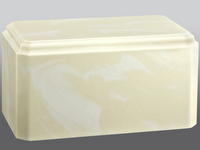 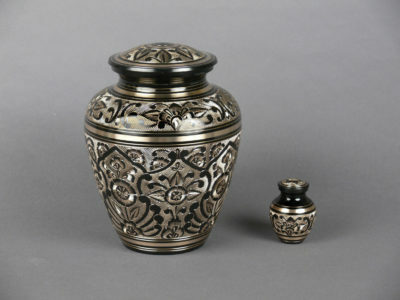 This cremation urn is easily opened and closed from the back with four screws. 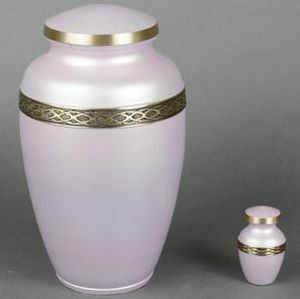 Delivered with a cloth presentation cover/urn bag at no extra charge.